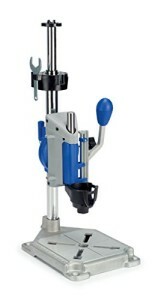 Dremel 220-01 Rotary Tool Work Station carries excellent features that may not be found in other similar rotary tool in the same price range. 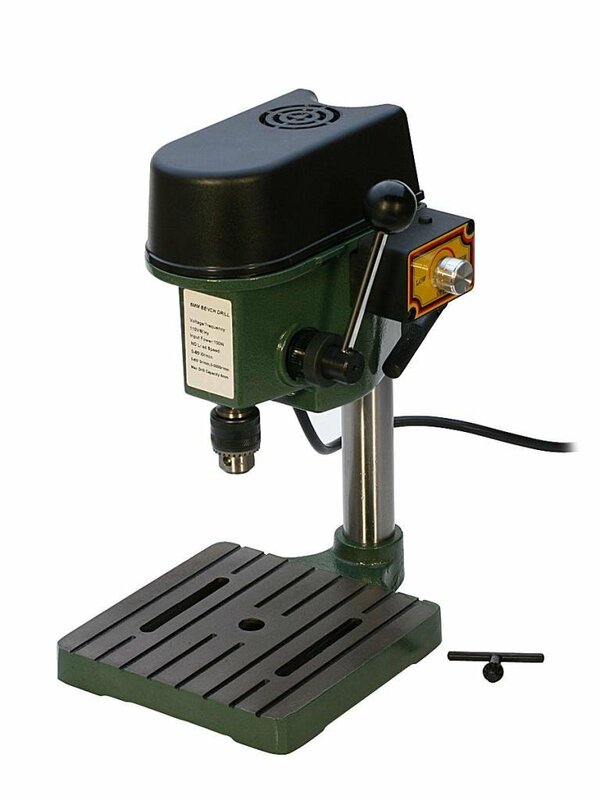 Dremel 220-01 is an articulating drill press that covers 15° to 90° vertical & horizontal holes. 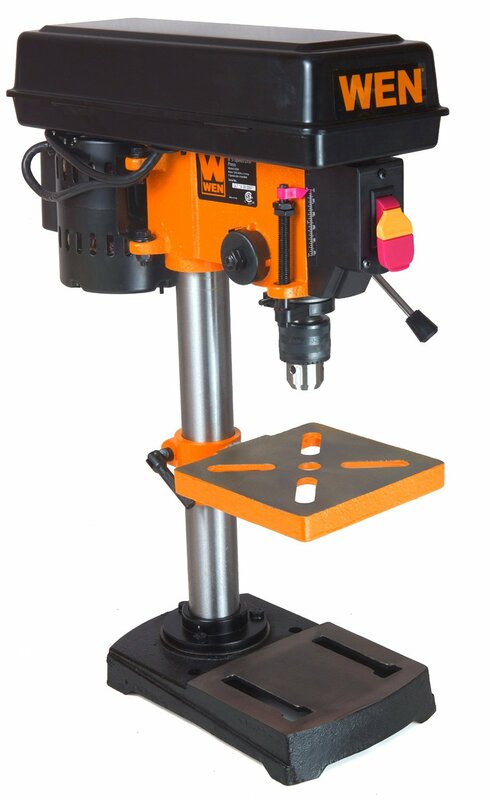 It has tool holder to grasp tool at 90° horizontally for polishing hard objects, sanding multiple shapes, grinding metal materials and many other related tasks. Further, it features flex shaft tool stand that provides great flexibility to adjust to the height between 16 to 29 inches. To store drill bits, it features Crow’s Nest, it can store other related accessories as well. You also get cord handling clips to safeguard storage of power cords. Most importantly, Dremel 220-01 works with popular Dremel Rotary Tool models such as 100, 200, 275, 285, 300, 395, 398, 400, 800, 3000, 4000, 4200, 8100, 8200 and 8220.